*In contentious business, a solicitor may not calculate fees or other charges as a percentage or proportion of any award or settlement. This website does not use any analytics and therefore there are no cookies. 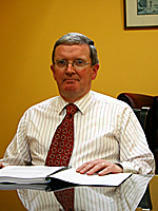 Mannix & Company are a highly efficient and well established law firm founded in 1983 and located in Tralee Co. Kerry. Mannix & Company has a commitment to providing legal services of the highest quality to all our clients in an efficient, professional and personal manner. We pride ourselves in providing a comprehensive range of services to our clients throughout Ireland and abroad. We believe that we are the right firm to handle your legal requirements. We have made significant investment in our IT structure, our office is highly computerised and possesses the latest case management technology available. We recognize the importance of knowing and understanding the specific requirements of each client so the service you receive is fast, efficient and professional. 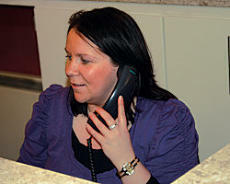 Whether you are an individual, a business or a multinational, we are committed to your individual needs. This website does not use any analytics and therefore there are no cookies.